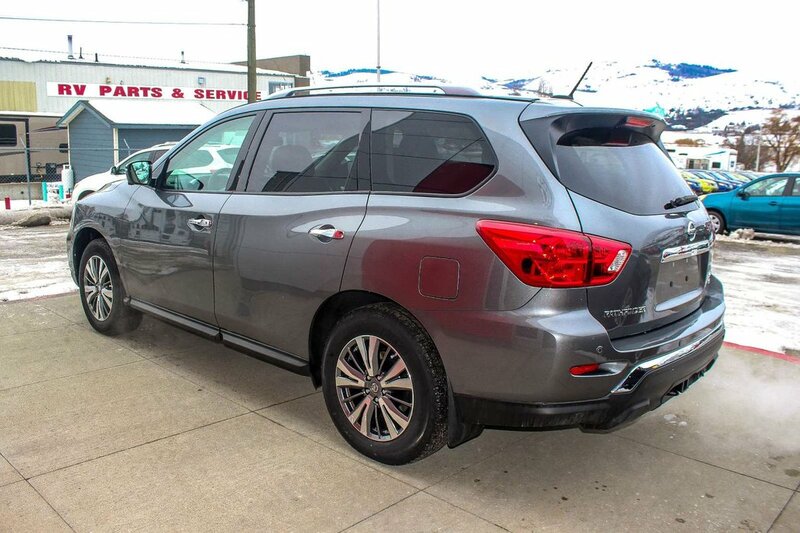 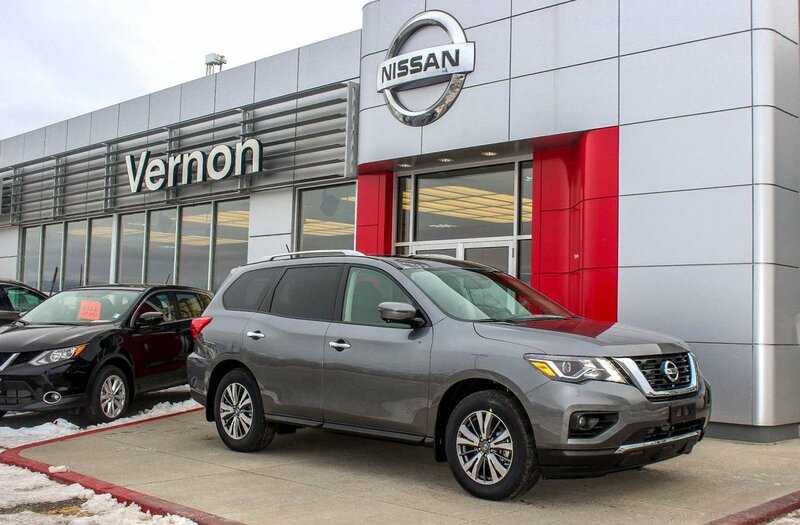 Vernon Nissan brings you this Gun Metallic 2018 Pathfinder SL Premium 4x4! 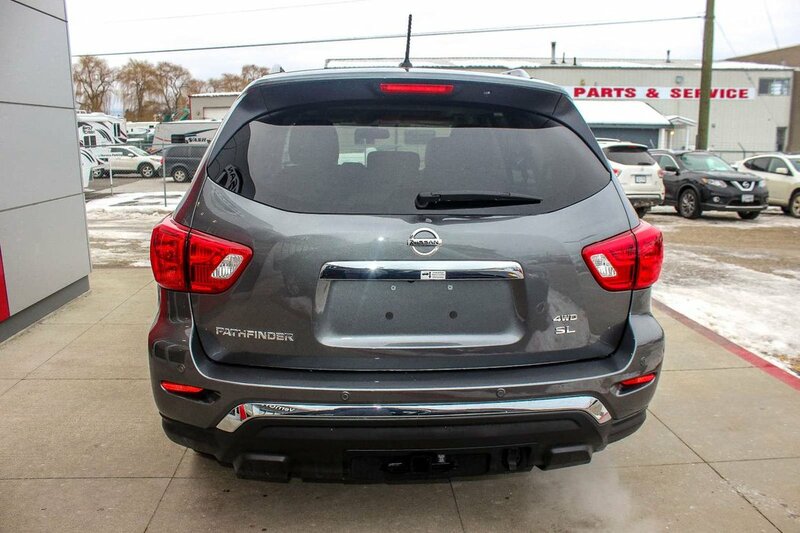 The 2018 Pathfinder has a 3.5 litre V6 engine under the hood giving you 284 horsepower and 259 lbs of torque – enough power to tow up to 6,000lbs. 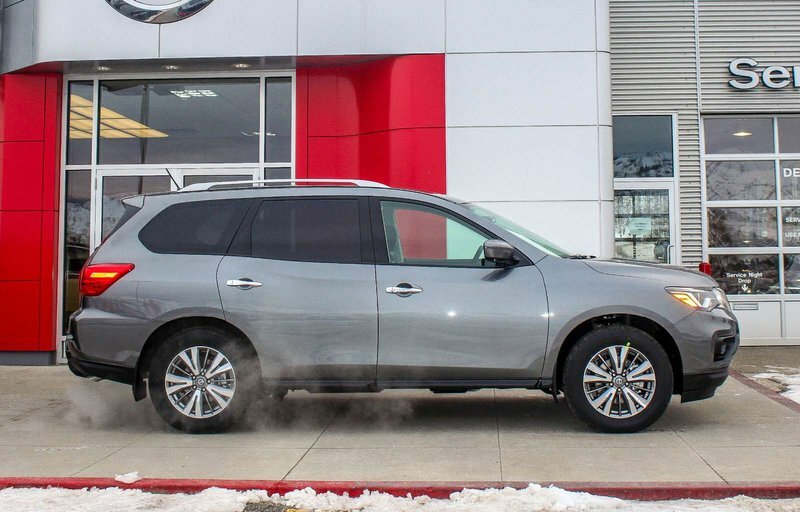 Nissan has once again given the Pathfinder an efficient class-exclusive Xtronic CVT (continuously variable transmission) and intuitive 4WD. 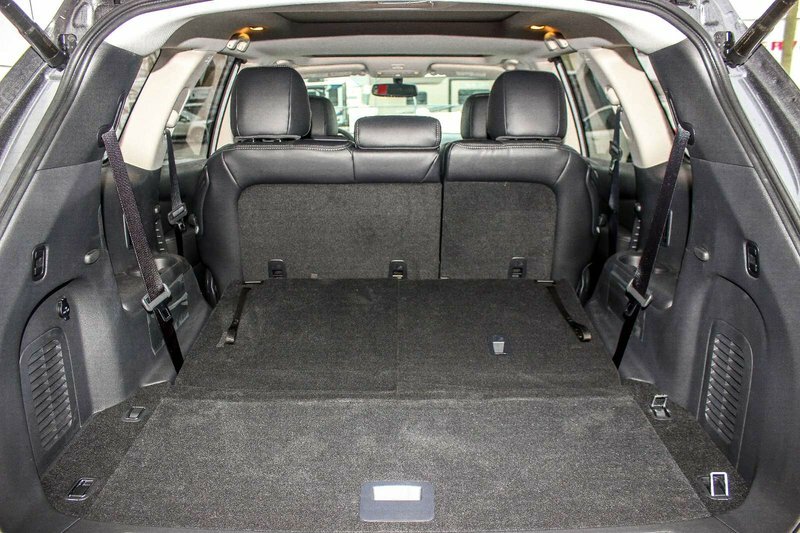 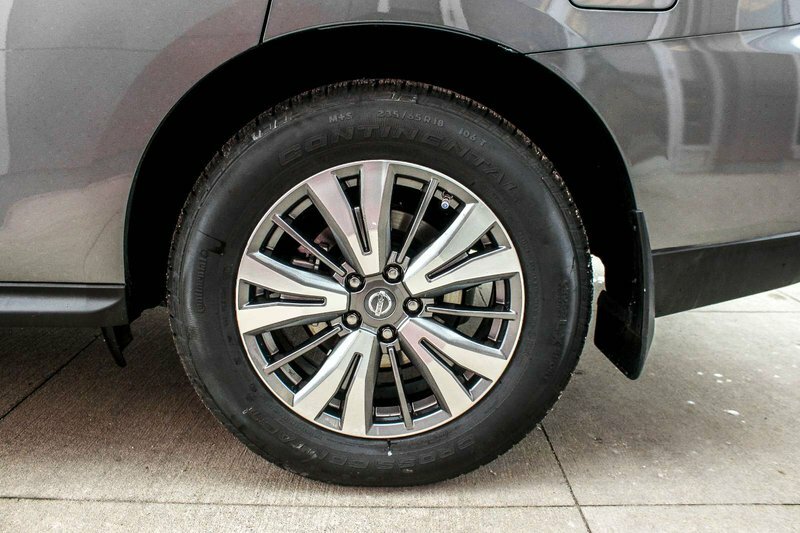 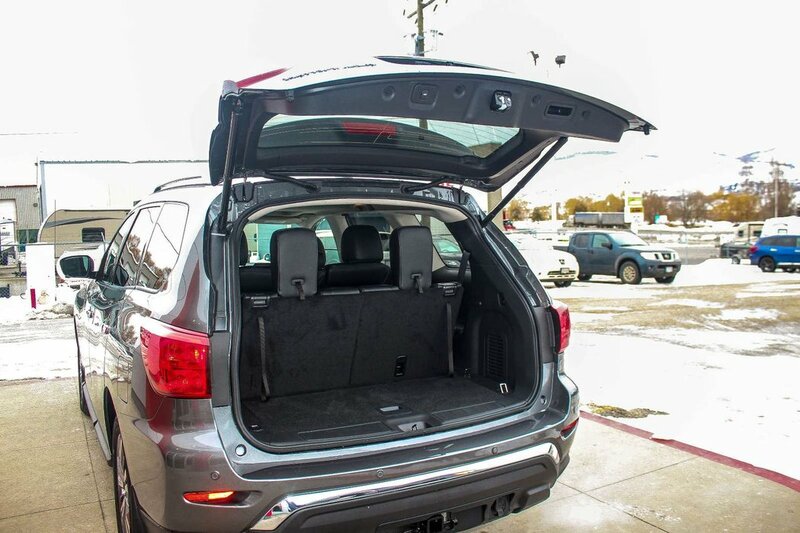 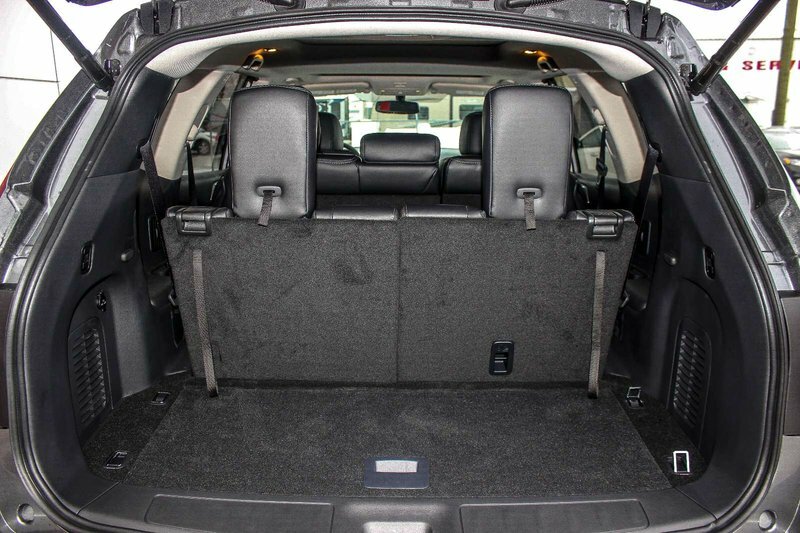 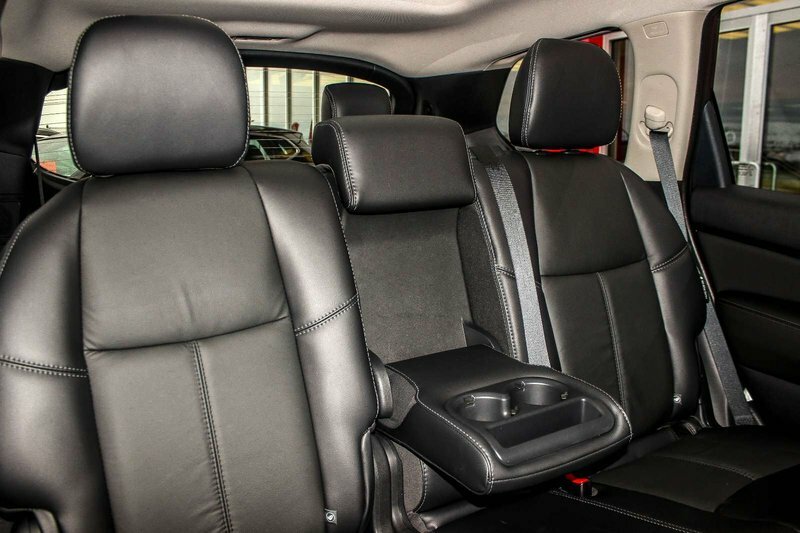 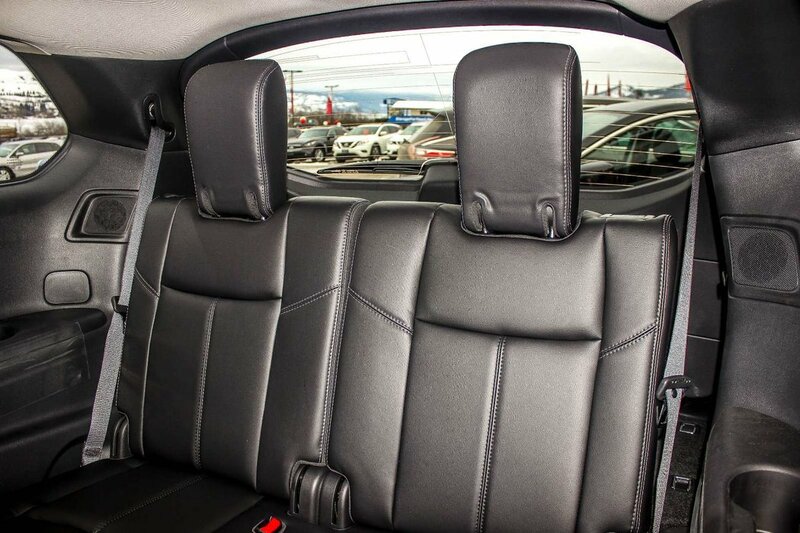 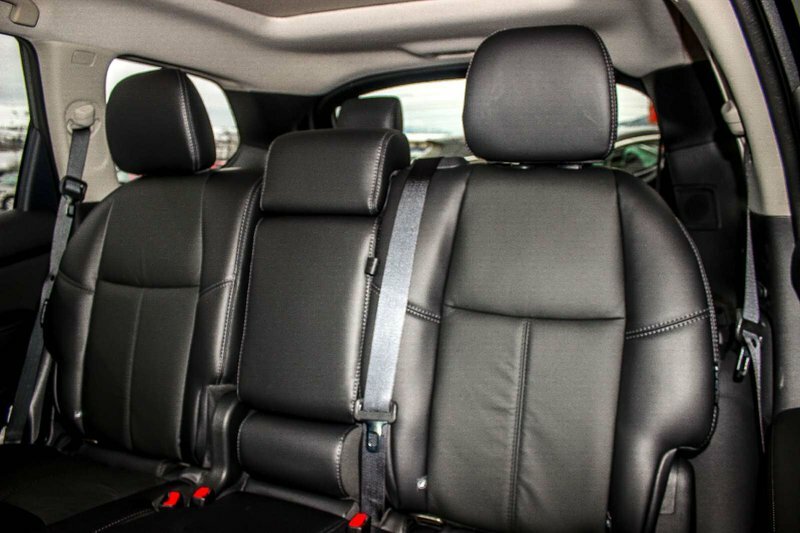 Set on 18” aluminum-alloy wheels, this 7 passenger SUV with EZ Flex seating system is ready to take you and your family on its next adventure. 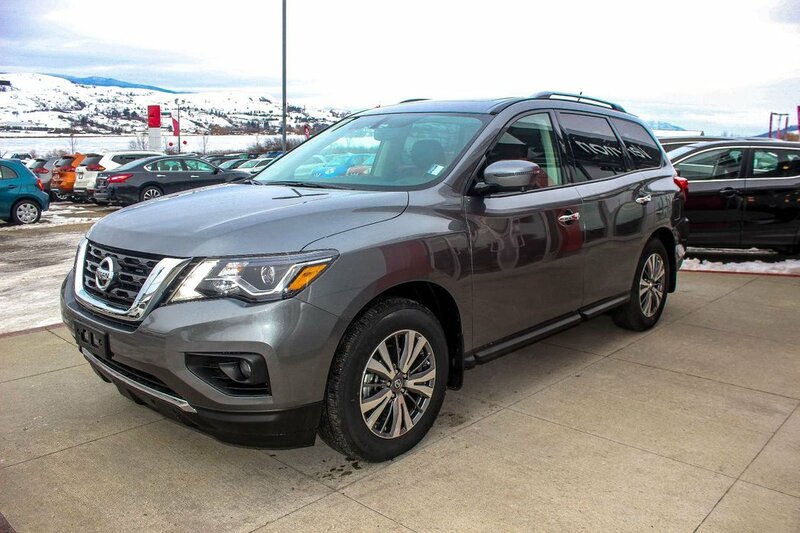 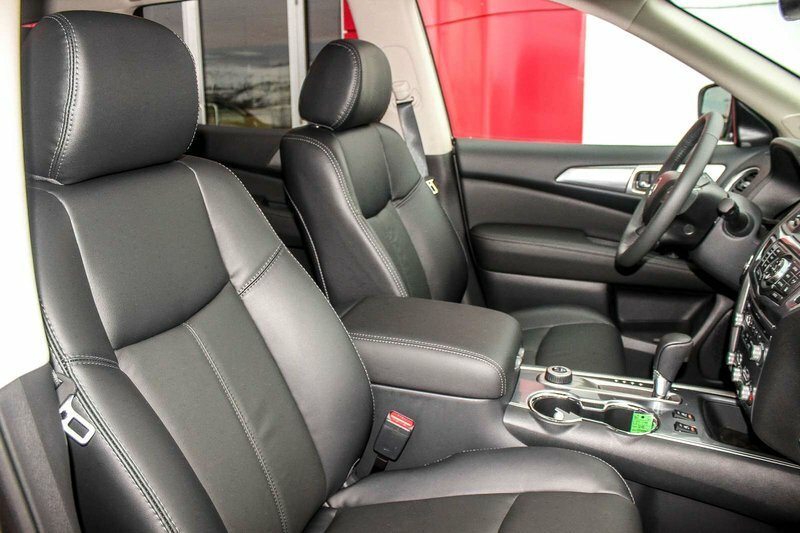 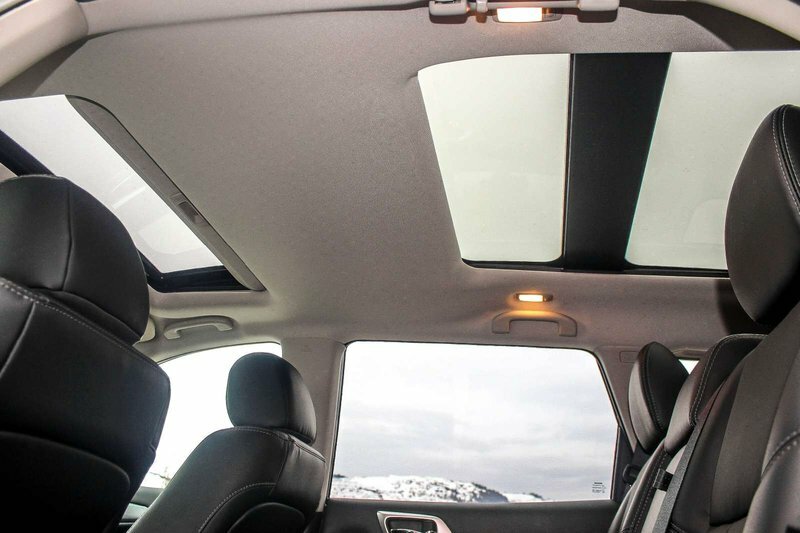 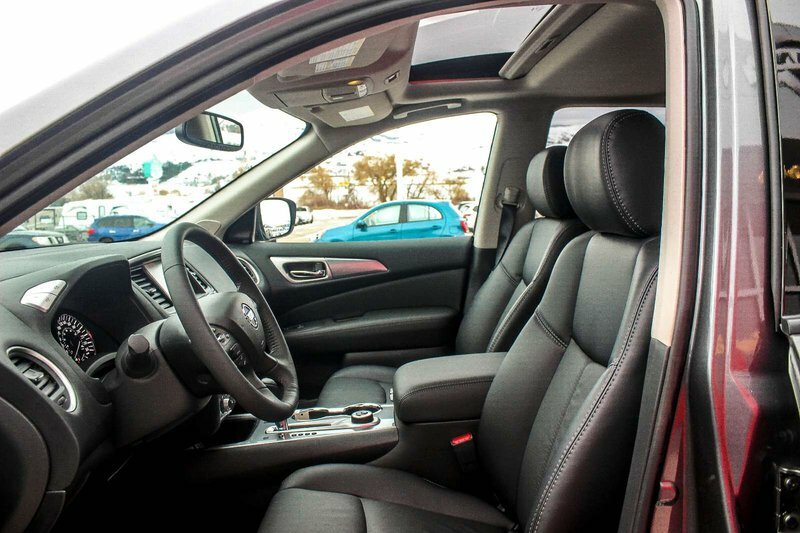 Pathfinder ® SL Premium surrounds you with premium comforts, including standard Tri-Zone Automatic Temperature Control System, remote keyless entry, and push button ignition. 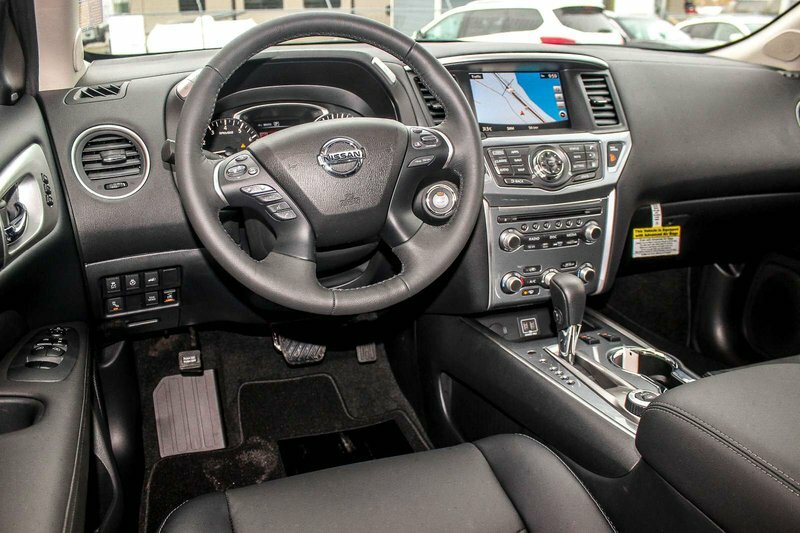 Nissan intelligent key remote engine start, Intelligent cruise control, leather seats, Heated front & rear seats, heated leather wrapped steering wheel, Leather wrapped shift knob, heated outside mirrors with reverse tilt-down feature, and the innovative Nissan Intelligent Key. 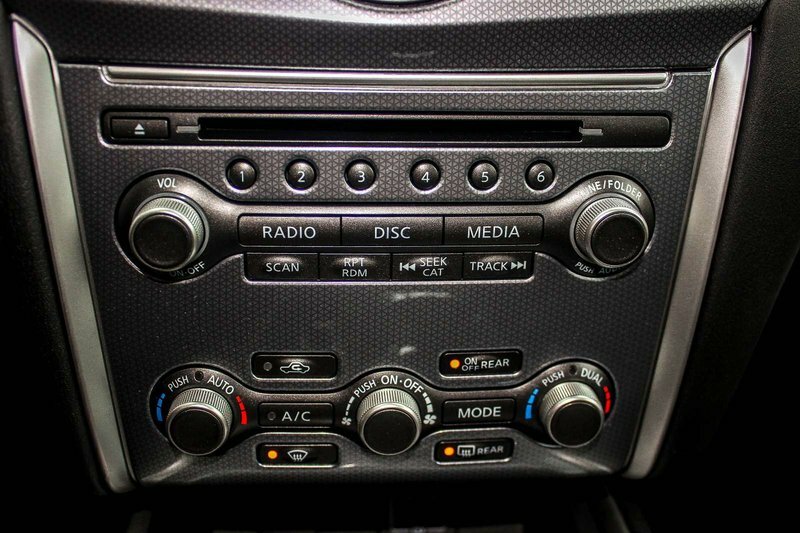 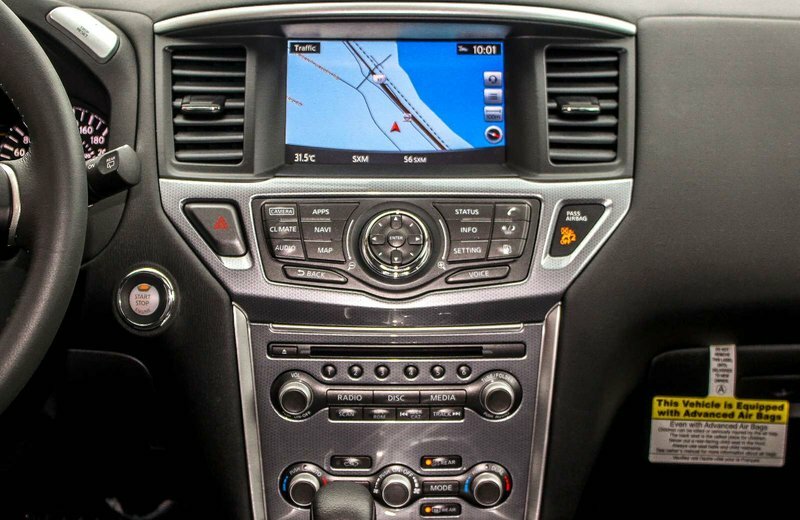 The entertainment system in the 2018 Pathfinder includes Nissan Hard Drive Navigation System with an 8.0” VGA multi-touch control display with a Bose Premium audio system with thirteen speakers for the AM/FM/CD/MP3/USB/SiriusXM Radio. 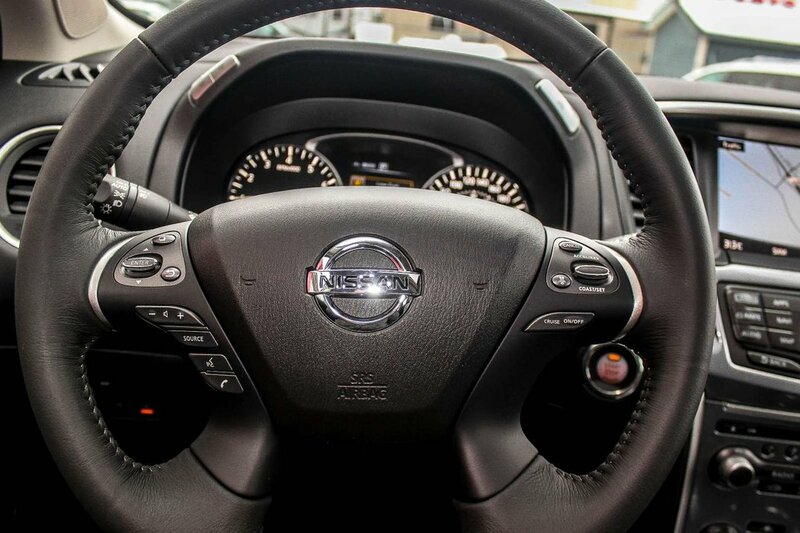 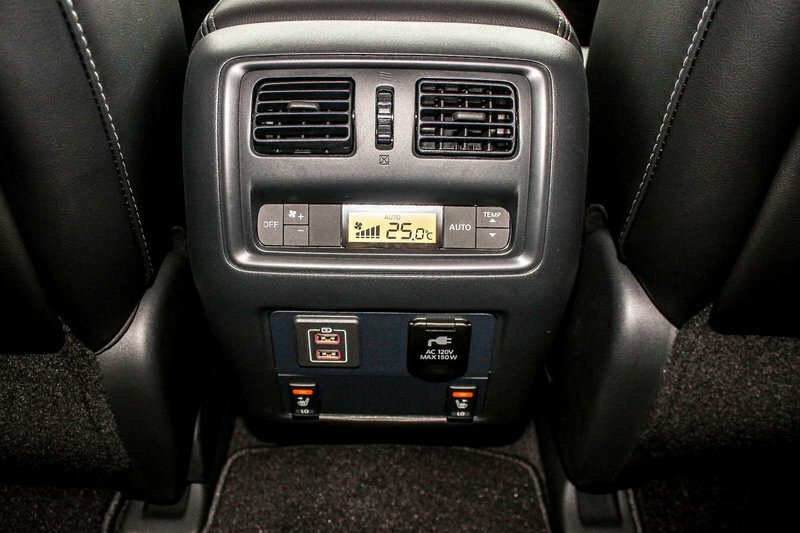 Also included is rear sonar system, Intelligent Around View Monitor, NissanConnect with navigation makes it all possible, working seamlessly together with your compatible smartphone and Pathfinders’ high-resolution colour display. 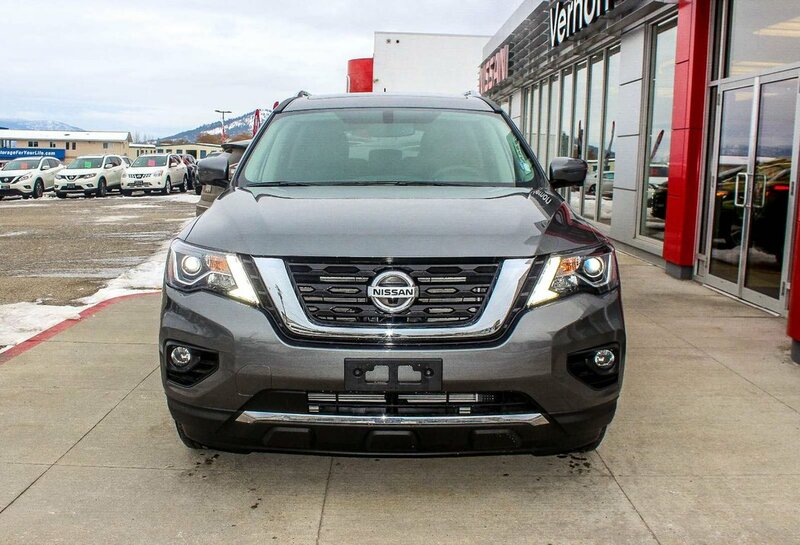 Nissan has also included a power panorama moonroof, motion activated liftgate, fog lights, tow hitch receiver and much more. 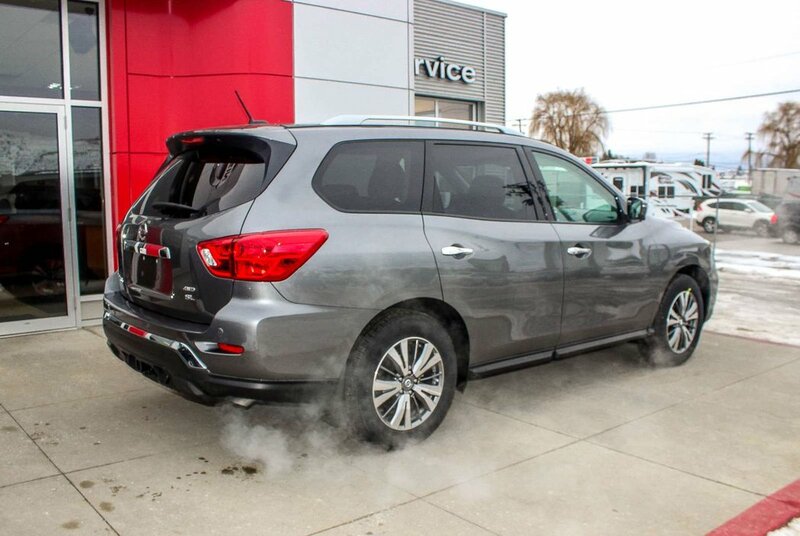 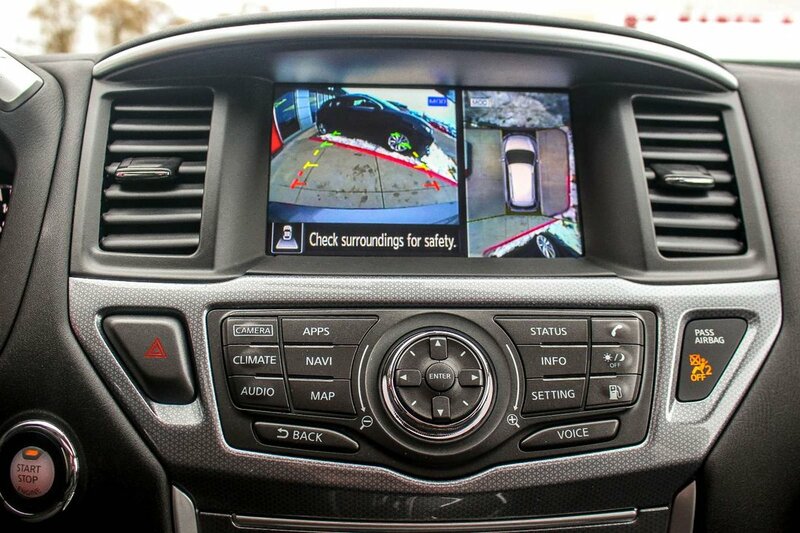 Nissan also puts your safety and security first by installing Blind Spot Warning, Rear Cross Traffic Alert, Moving Object Detection, and Automatic Emergency Braking. 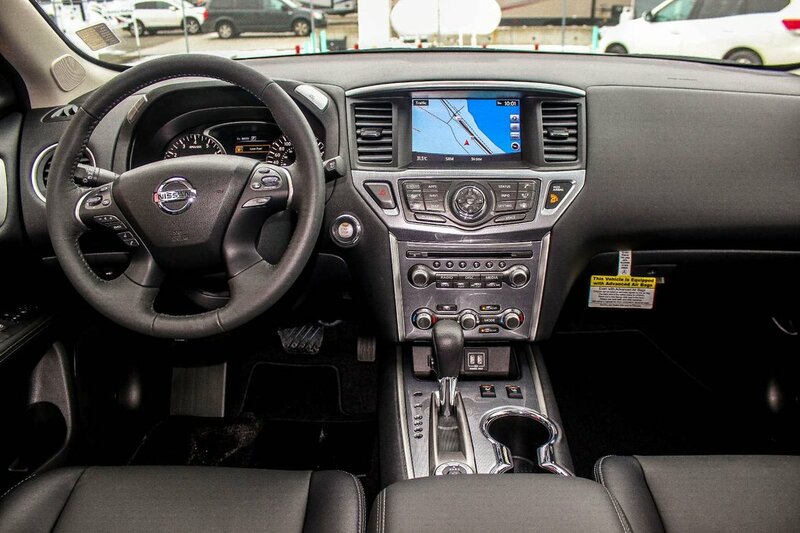 Nissan always packs their standard Advanced Air Bag System with dual-stage supplemental front air bags, driver and passenger seat mounted side-impact supplemental air bags, Vehicle Dynamic Control with Traction Control System, and a Tire Pressure Monitoring System with Easy-Fill Tire Alert into their vehicles as well as many other standard safety and security features.